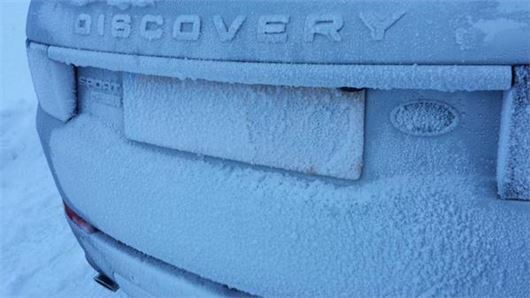 Due to present weather conditions, a surge in demand for SUVs is reported by Motors.co.uk, but increasingly fewer SUVs are four wheel drive so won't necessarily help. Comparing search volume across the weekend of 17th and 18th January to the previous weekend, SUV search impressions experienced a lift of 35%, with the strongest regions unsurprisingly being Scotland, North East England and the Midlands. The Nissan Qashqai held top spot for demand, retaining almost double the interest of any competitor. Runner-up, the Land Rover Freelander, was up 38%, while its stable mates, the Range Rover Sport (+49%) and Range Rover Evoque (+66%), also gained significant ground on the back of the inclement weather. The top three positions in search growth, however, went to the Mazda CX5, with demand more than doubling at +108%, the Mitsubishi Outlander (+75%) and the Dacia Duster (+69%).